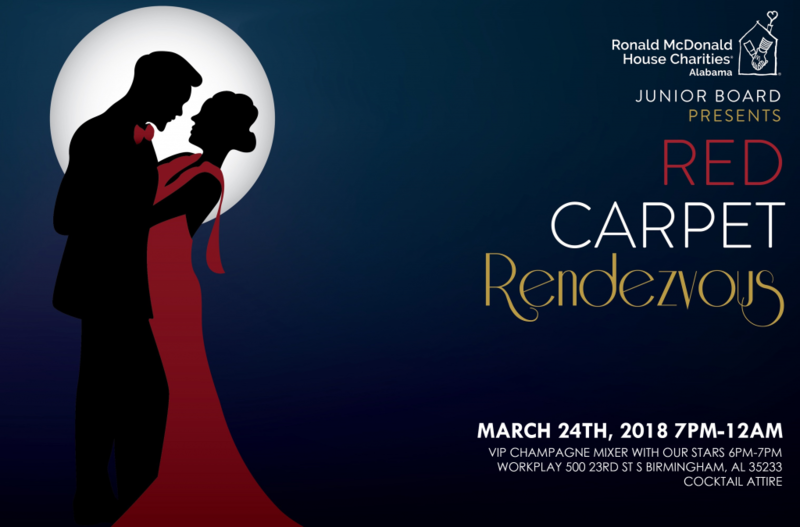 Who will be named “Birmingham’s Brightest Star?” Find out on March 24, 2018 at Red Carpet Rendezvous presented by Ronald McDonald House Charities of Alabama’s Junior Board! 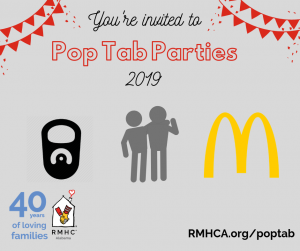 Join us at Workplay to party with our chosen Stars of Birmingham, as they compete to raise the most for RMHCA! Each of our eight stars have planned a one-of-a-kind experience that you can bid to win (and accompany them on!) in our live auction on March 24th! We’re also auctioning off memorable vacations, and exciting experiences you won’t want to miss! Enjoy food provided by Zoe’s, drinks, and live music! All proceeds benefit Ronald McDonald House Charities of Alabama. Preview the live and silent auction items here. Thank you to the Red Carpet Rendezvous sponsors: Medical Properties Trust; Hare, Wynn, Newell & Newton; BMW; Brasfield & Gorrie; Carrigan’s Public House; Zoe’s Kitchen; and Hand, Arendall, Harrison, Sale LLC.